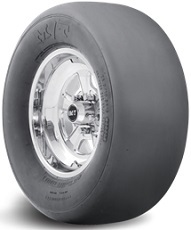 Radial Drag Racing Slick tire. 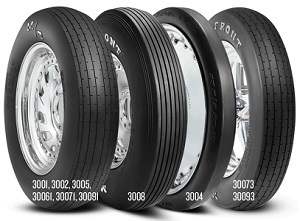 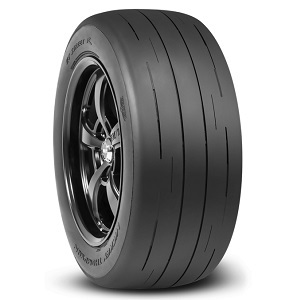 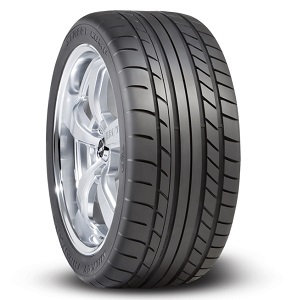 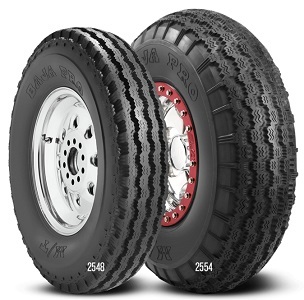 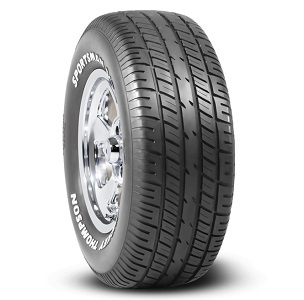 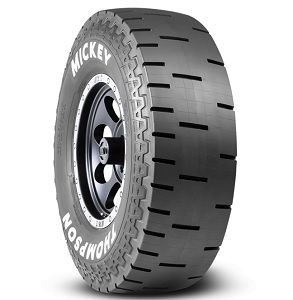 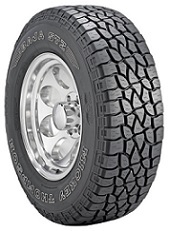 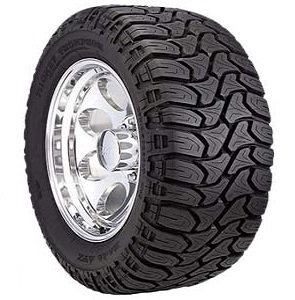 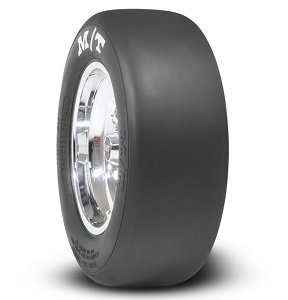 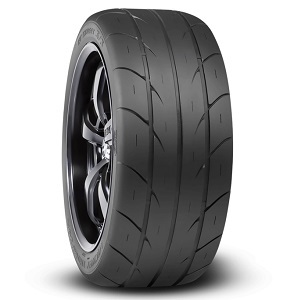 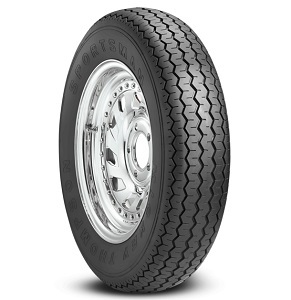 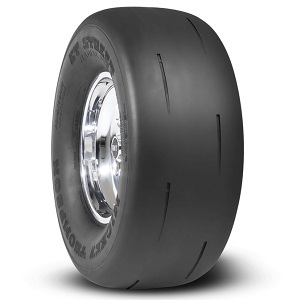 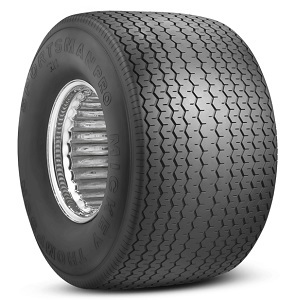 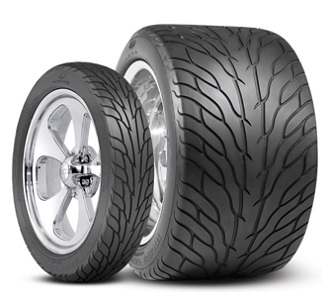 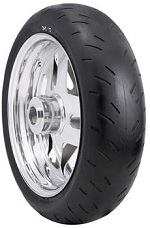 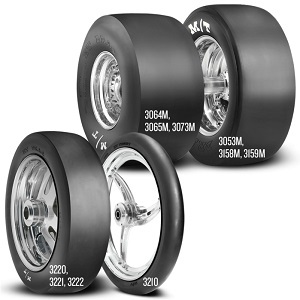 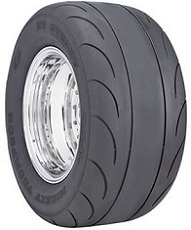 DOT Street Legal Drag Radial tire With Proven Race Compounds and Incredible Traction. 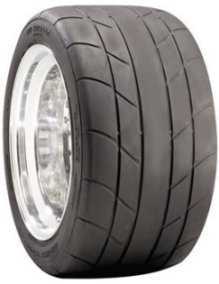 High Performance Radial Street to Strip DOT Approved Tire. 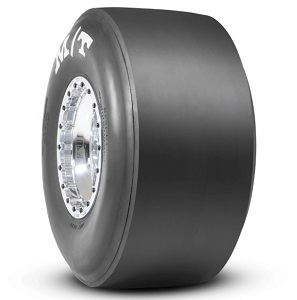 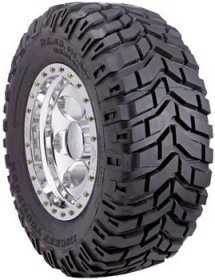 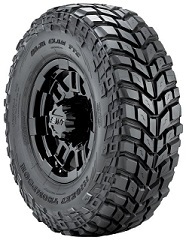 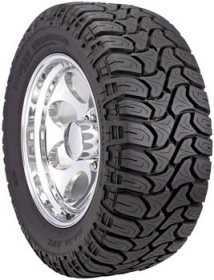 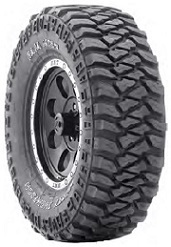 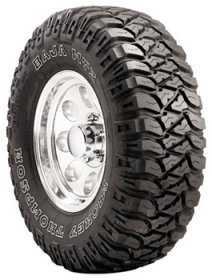 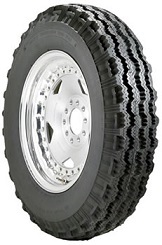 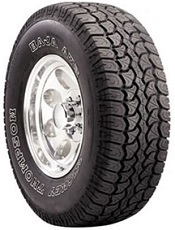 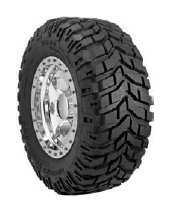 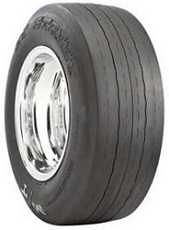 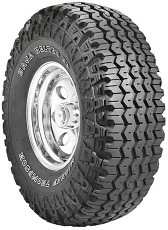 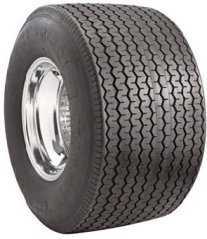 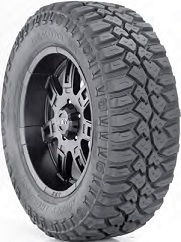 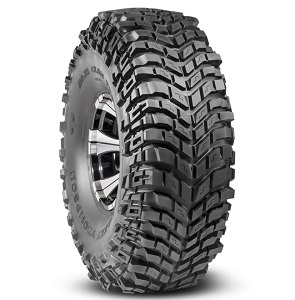 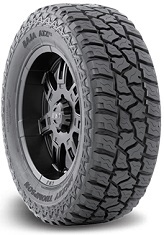 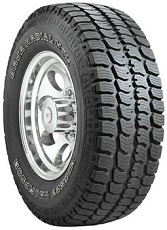 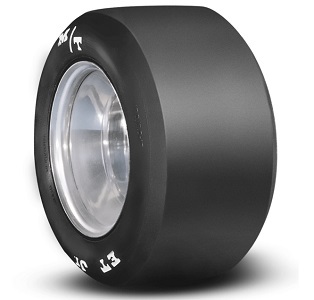 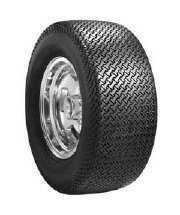 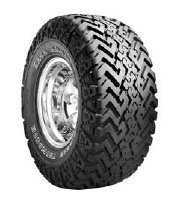 Radial Racing Slick Drag tire Specifically Designed for the Weekend Sportsman Racer.